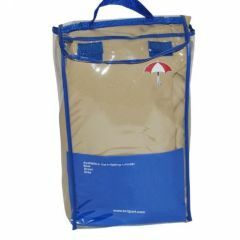 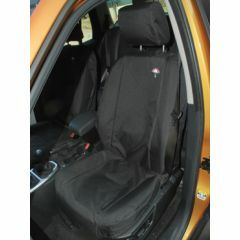 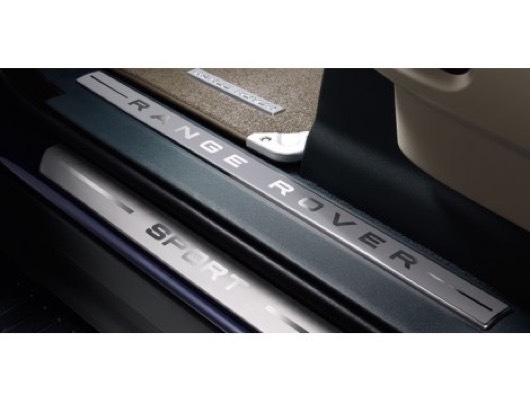 Everything needed to keep the interior of your Range Rover Sport intact. 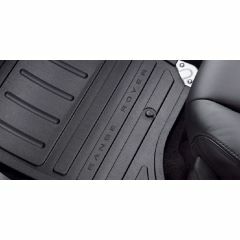 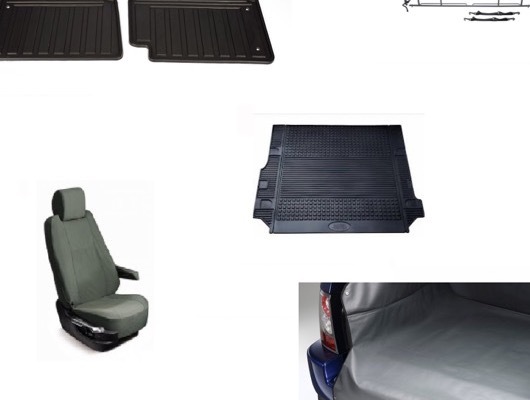 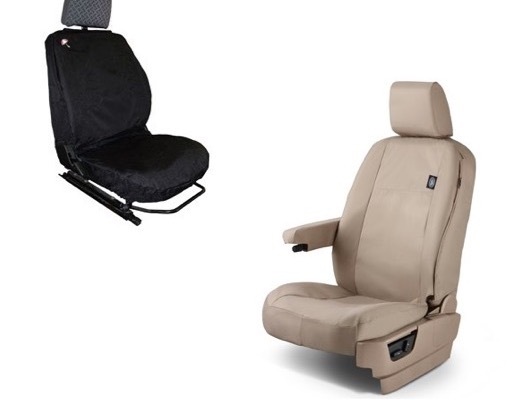 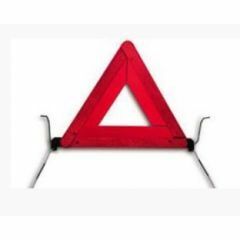 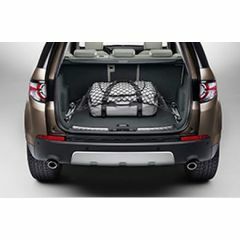 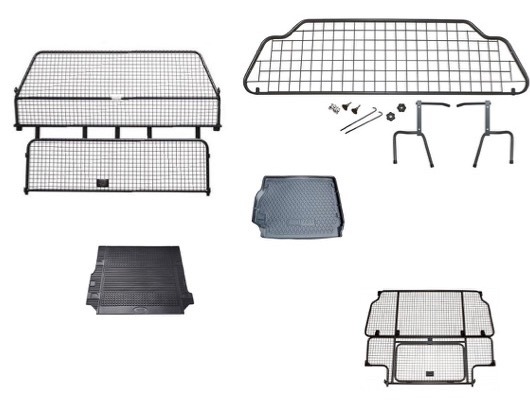 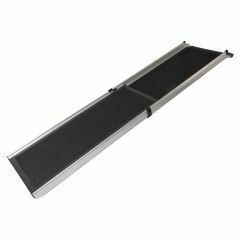 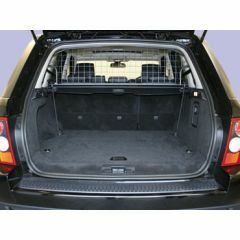 LR Centre Ltd have the complete range of Genuine Land Rover Mats and Carpet Sets whilst offering both economical, made-to-fit Boot Liners and Dog Guards from Britpart and the luxury of Genuine Land Rover Seat Covers. 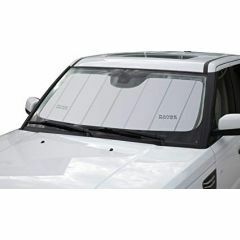 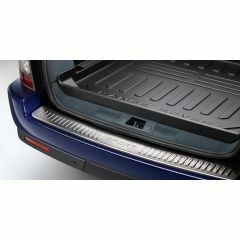 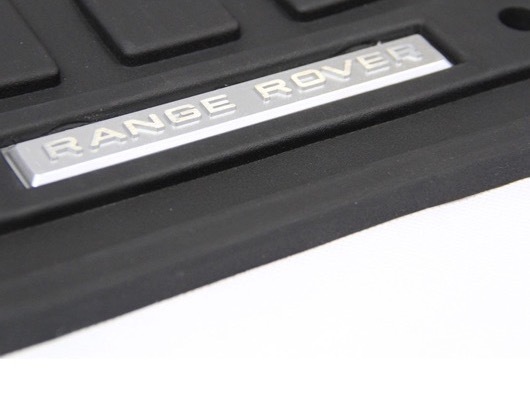 If you're wanting to disguise the age of your interior then maybe LRParts' outer sill covers will do the job, these fit snuggly over the unsightly scratches that occur to the painted sill when entering a Range Rover Sport. 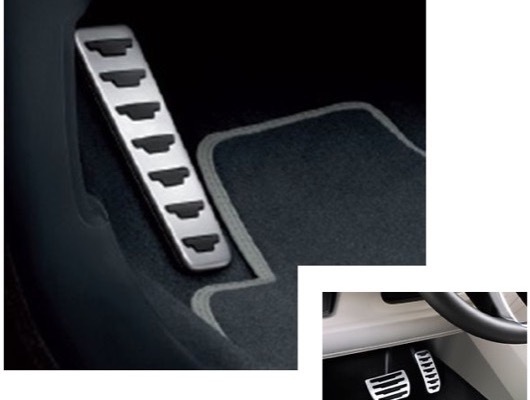 LRParts' Alloy Pedal Covers are another brilliant way of hiding the true age of your Range Rover Sport if you are looking to sell the vehicle or have just bought it.